5:30am thursday morning. sun’s out, bikes out. On the third day …. You get the idea, right? It’s a really bad idea, don’t do it. Here are some reasons not to run a red light. They are good reasons, I promise, keep reading. Secondly, you may be involved in an accident with a vehicle going through a green light. In this case you may be found to be the person at fault, and also will probably be found severely injured or dead. Regardless of injuries, having committed an illegal act, any insurance you think you might have, for you, or your bike, will probably now be invalid. In most circumstances, insurance isn’t paid out if you break the law. 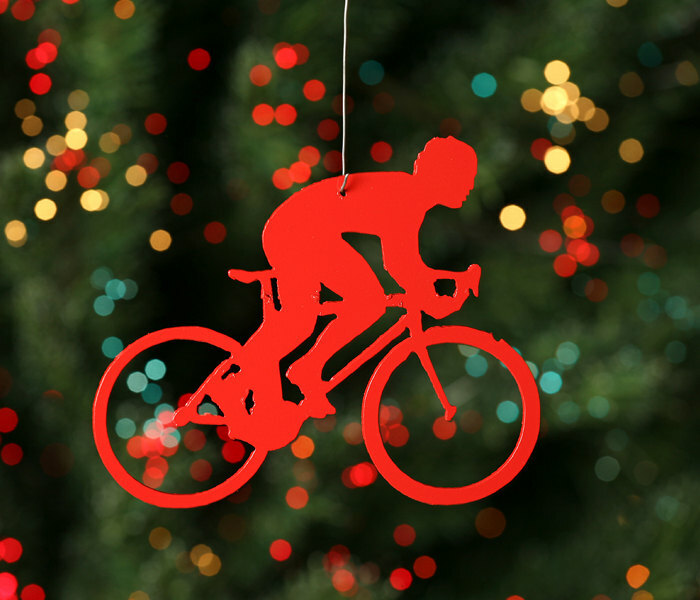 Thirdly, you may get captured on video or camera breaking the law, which impacts the public perception of your club, and the perception of road cyclists in general. Video which may be used to fuel more anti-cycling anger which impact hundreds of other road cyclists, and may also be provided as evidence that you did something illegal. And finally, but certainly not the least important, not only, as previously mentioned above, have you potentially caused yourself significant injury or worse, but your fellow club mates will have to watch it happen. Someone (either a member of the public or a fellow cyclist) may, through no fault of their own, play a part of your death or disabling injury and will have to live with that for the rest of their lives. Think about that for a moment. You are not the only one who will have to live with the consequences of your choices. 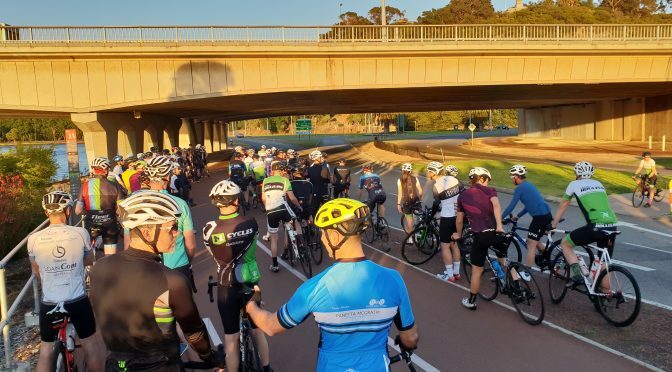 So next time you’re faced with ride leaders instructions and a decision to make as you approach an intersection, do the club and your fellow cyclists a service and think about those reasons. Is it really that big a deal to have to wait a minute or two? Really? Use the time to grab a drink, take a breath and check on your ride mates waiting with you. 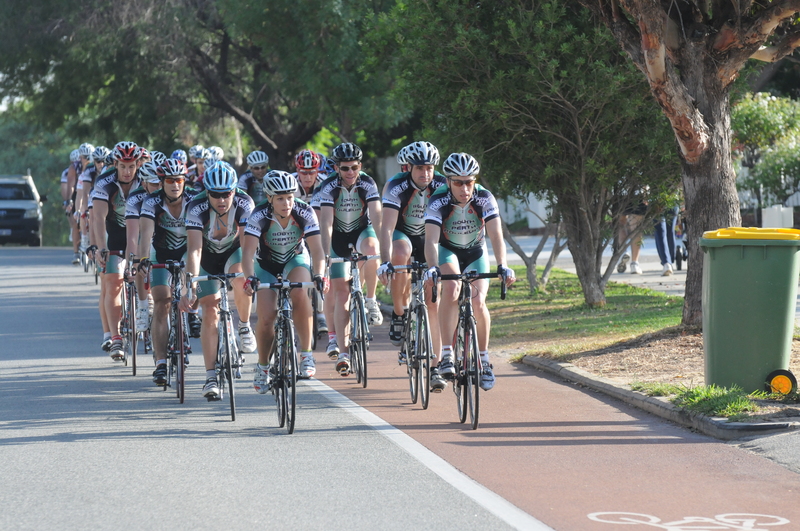 ride leader sponsor –the ride leader sponsor for December is Get Your Visa a migration agency based in Perth since 2012. Whether you are looking at an employee to sponsor, or having a relative joining you or any migration matters, Get Your Visa is there to help. new kit day – if you ordered kit from the last run, it is now available for collection. 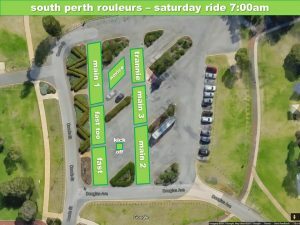 however, if you have missed the last two saturday’s at the coffee shop, then you will need to contact kit@southperthrouleurs.com.au to make alternative arrangements. 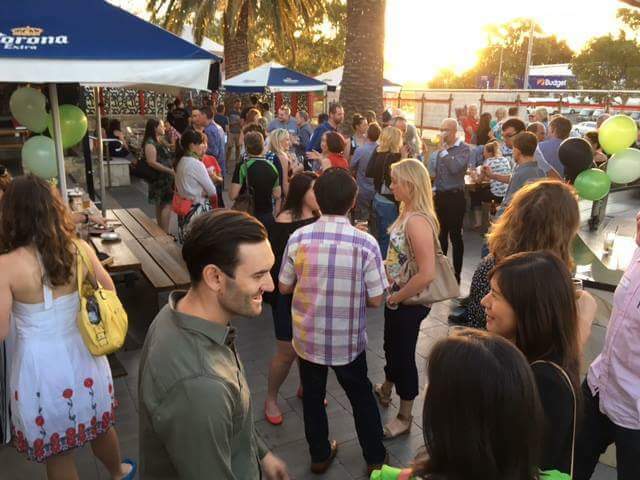 spr christmas drinks – our christmas drinks this year will be held on sunday 16th december at teh Empire bar in Rivervale. this is an “out of lycra” event that you can bring your partner to without them getting embarrassed because you are still in cycling gear. more info on the previous post where you can order tickets. 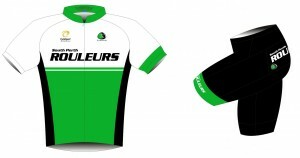 spr juniors – juniors is in full swing again. 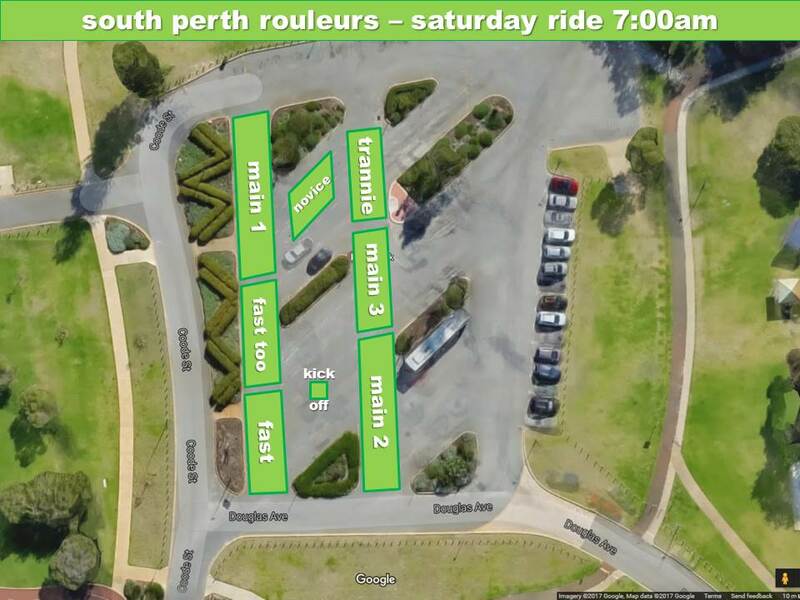 bring your kids for laps of kings park and watch them stuff pancakes in their face at Dome.